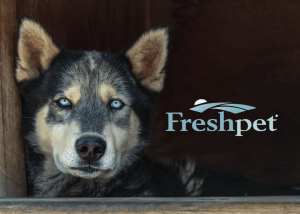 Eye health is a popular topic among pet parents these days because eye diseases and issues can be prevalent in dogs, especially in certain breeds. Fortunately, nature has provided us with quite a few fresh super foods, rich in eye-worthy nutrients that can help keep eyes healthy and strong, and even ward off diseases. 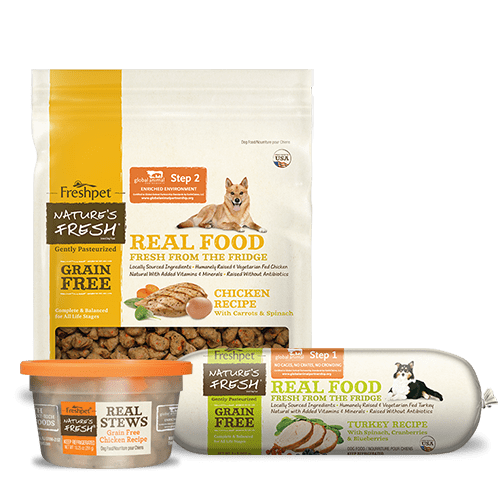 Is your pup or kitty’s diet nourishing their eyes? Check out this list of foods for great vision to find out! Blueberries Blueberries are some of the best ingredients out there to support eye health for pets. They contain everything from eye-healthy carotenoids, phytonutrients, and flavonoids, as well as zinc and selenium. All of these healthy nutrients help with everything from general eye health, to night vision support, to reduction of eye fatigue. Consider these the eye-solution of foods, and be sure to incorporate them into your pup’s diet. Our Vital Slice & Serve rolls are packed with delicious blueberries! Broccoli Broccoli is one of the best veggies for eye health, packed with beta-carotene. Broccoli has even been found to protect the retina from free radical damage. 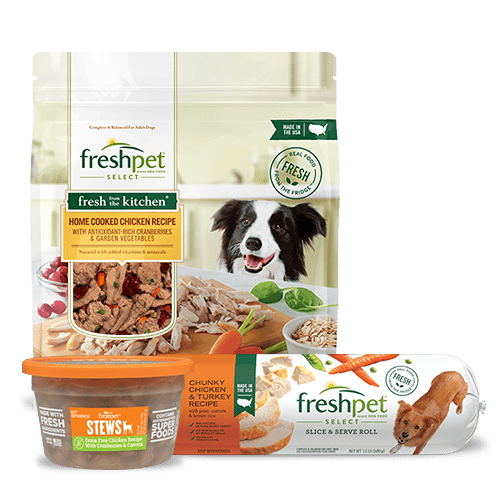 Simply boil up a few florets and add to your pup or kitty’s bowl – and don’t forget the leaves, as they contain even more beta-carotene! Carrots Carrots are loaded with vitamins like vitamin A, beta-carotene, vitamins B, C, D, E, and K, riboflavin, niacin, calcium… the list goes on and on. Carrots also protect the eye from UVB radiation and damage from free radicals. 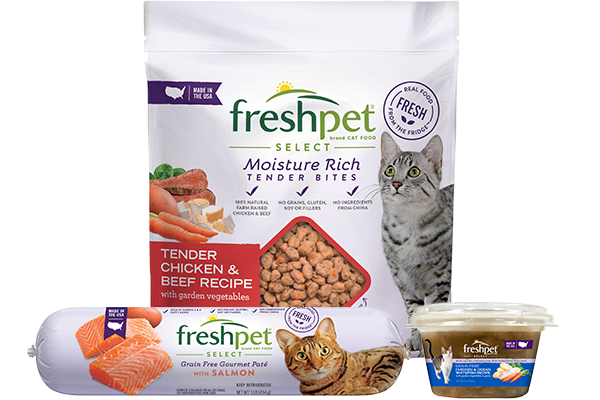 Many Freshpet foods contain this nutrient-rich veggie, from our Slice & Serve rolls to our Roasted Meals. Cold Water Fish like Salmon and Tuna These fish are rich in Omega-3 fatty acids, important for cellular health. Fish is especially high in DHA, which makes up 30% of the fatty acids that make up the retina. 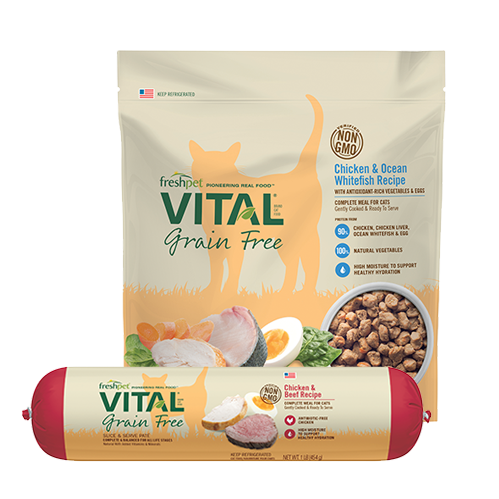 We’d recommend our Vital Chicken, Beef, Salmon and Egg roll or our Vital Complete Meals for dogs to get the benefits of these cold-water fish. Eggs Rich in cycteine, sulphur, and lutein, eggs have been found to protect eyes from cataract formation and reduce the risk of developing macular degeneration. And more than that, eggs are one of the best sources of protein out there. 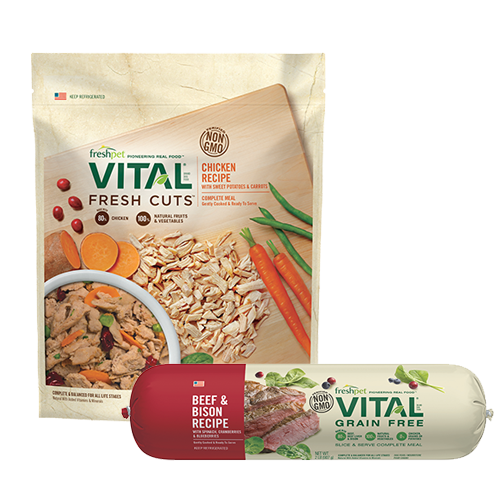 Get some for your furball in our Roasted Meals, Vital Complete Meals, and select Slice & Serve rolls. Kale Kale is a great source of lutein and zeaxanthin, two special antioxidants that act like “internal sunglasses.” So protect your fur-kid from the sun with this high quality veggie. 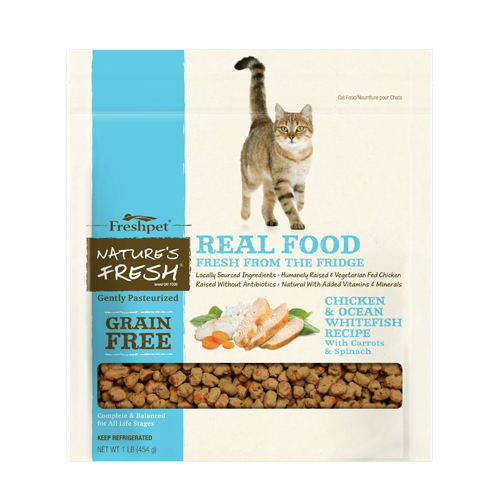 This is another great veggie to add to your pet’s bowl, especially if you have some around the house for yourself. Sweet Potatoes Often deemed one of the world’s healthiest foods, sweet potatoes are loaded with beta-carotene, making them the perfect choice to protect eye health. They also are packed with anthocyanins that have antioxidant and anti-inflammatory properties. 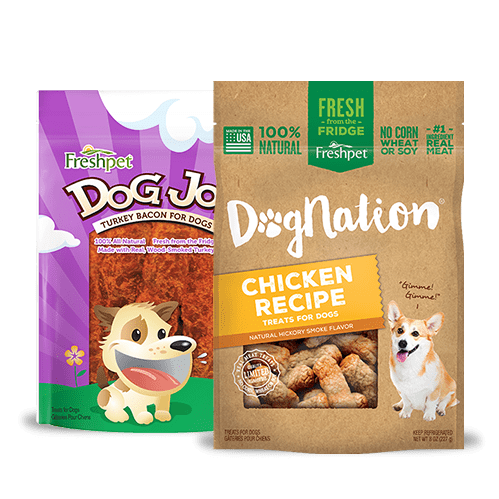 Grab some Dog Joy Sweet Potato treats to give your pup a delicious and extremely healthy snack!